My name is Dandavats dasa. 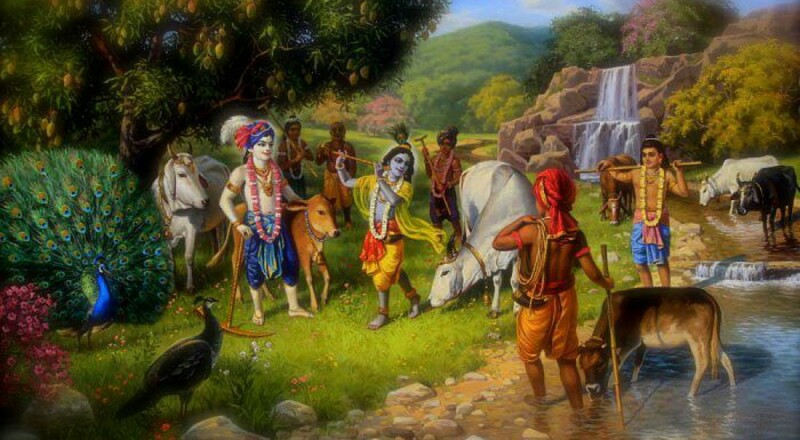 I live with New Talavana Dhama, the Hare Krsna Farming Community that includes cow protection and Bhakti Yoga. I am involved in ministerial development.